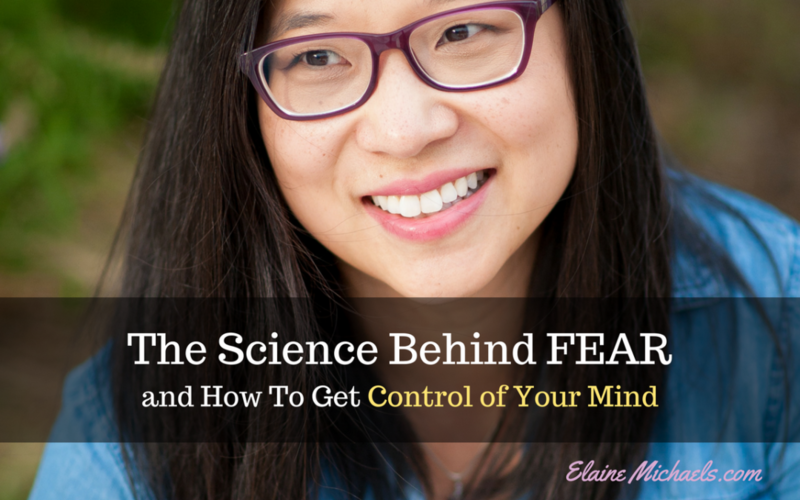 Do you Know the Science Behind Fear? Fear is REAL and It IS What is Holding You Back. This is a natural instinct and response that has been built into our system for survival purposes. When we face something fearful, our natural response is to release adrenaline into our system. Our body is pumped with adrenaline so that we will be readily prepared for a ‘fight or flight' response. Remember that 7th grade Science lesson? Did you ever feel the back of your neck hairs stand up? Want to know why this happens? External fear – These are fears that arise from experience with something. For example the fear of spiders because you had a frightening experience when you were little that put you that position. Internal fear – These are fears that you have created response to an experience that made you develop internal emotions. Example of these are: fear of failure, fear of rejection, lack of self-worth, and doubt. Maybe you're afraid to start your own business because you fear it will be a huge failure. Perhaps you didn't ask that person to hang out or go on a date because you fear they will reject your invitation. Let's say there is a particular hobby that you have wanted to start but just can't get started in it for fear of success! Subconscious fear – Similar to internal fears, these develop in our minds from response to internal emotions. These fears go even deeper and become part of who we think we are. They shape the way we respond, either avoiding certain things or limit our actions because they pose a mental hurdle that we think we cannot step over. Subconscious fears develop into limiting beliefs. These fears are so deep you may not even realize they are there and you mind begins to think it is fact. A perfect example of this is you're afraid to start your own business and work for yourself because in the past you've never had a good experience with your own boss. You have a negative view of bosses and don't think you will be a good boss yourself. Because of this limiting belief, you never even entertain the thought of being your own boss. You already know the answer. Knowing the answer is one thing, but Acting on the Answer are two different things. We need to protect our minds and stay in a place of positivity. Surround yourself with those who will encourage you!!! We need to separate ourselves from the limiting beliefs that our fears have created in our minds. Those limiting beliefs that you hold are NOT fact. Listen in on the complete details on How to Tackle your Fears in the video below. Looking for a challenge to PUSH your knowledge beyond the boundaries in your mind? Get the University Level Training to have the mental strength to tackle all your limiting beliefs. This non-techie Mom did just that to Combat Her Biggest Fears! Let's see you go out there and crush it! Where you will find me? Show me some love on my post by commenting below. I will air fist pump YOU! I don’t think much about fear, I just take what comes and try to make the best of it. I think the one thing I am most fearful of is being able to always be here to help my grandchildren. I really enjoyed this training on Fear. You hit some key points in you have to be able to face your fear head on and don’t be afraid to fail. That is exactly what I had to do to get over my fear of doing videos a few short years ago. And usually what you will find is once you face your fear head on it wasn’t near as bad as you thought it was. Appreciate this training, good stuff! Fear is the big enemy of almost all good things we want to achieve. It should be controlled otherwise it will do its own evil thing. Thanks for the great tips. I love how you said that I already know the answer. It’s so true but I often behave like I don’t know. It feels safer that way. Thanks for the encouragement! Absolutely! We initially second guess ourselves but what we really need to do is follow our intuition. The results will tell us to keep going forward or tweak. But we will never know the next step if we don’t take the first one! I love how you say we should walk right up to fear and shake its hand! That is awesome. And it’s always good to be reminded that those limiting beliefs are not the truth. I admit I have been a slave to my fears. It may have been caused my several unpleasant experiences that I would never ever want to go through again. I should learn to leave things in the past and use the lessons I learned to be a wiser person, instead of a fearful one. This is very informative. A great read indeed. I like how you explained the different types of fears. It’s my first time to read about the subconscious fear and I realized that I have a lot! There is no way we can escape the fear unless we face it and deal with it. 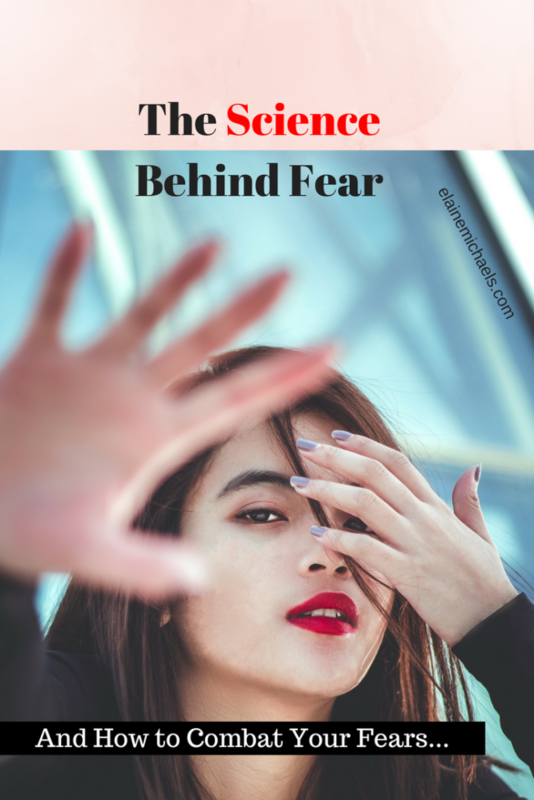 I love how informative this post is, especially on how to recognise the type of the fear and also your encouragement to combat the fear. I like that old proverb! Ooo. Good one. I can be an enemy or you can use it as fuel to drive towards the direction that you need to be going! I tend to face fear head-on. I like to try things that are different. At 50 I changed careers, this was both scary and fun! Kathy, that’s awesome! I love that you are tackling fears, only then are we moving towards the life that we want to live! I would love more information on how to identify subconscious fears. In an attempt to understand why we behave or react a certain way, we could learn more about ourselves. Yes Felicia, I wondered that exact thing myself! I had to identify and deal with my pain to find that answer. The answers are in you.. but it’s whether you allow yourself to acknowledge and find your truths, then you will be able to move forward!